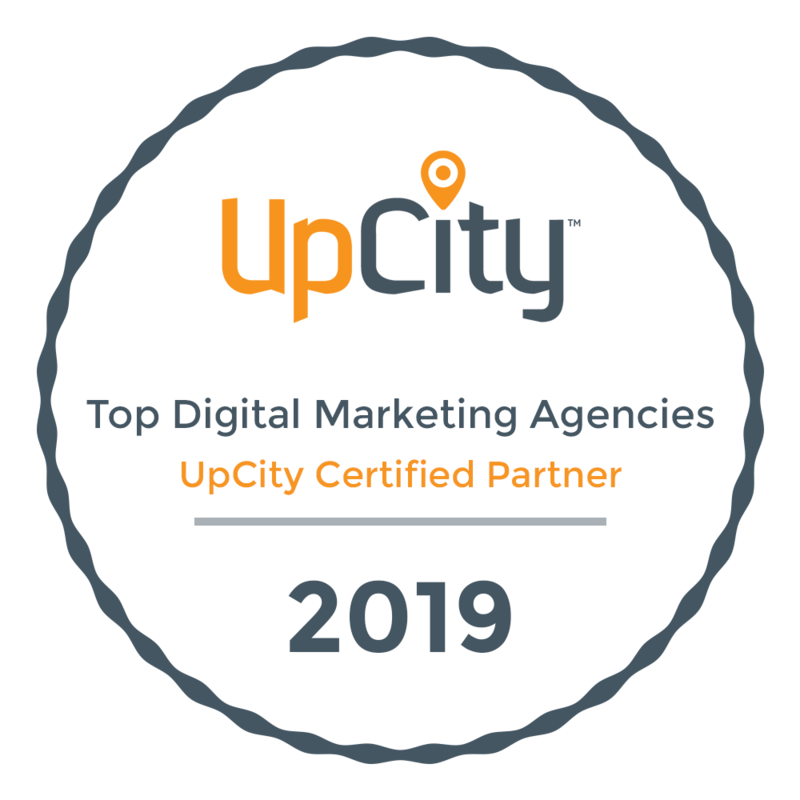 Group3 Communications is a full-service strategic marketing agency in Raleigh, NC, specializing in content marketing, web development and branding. We represent local, national and global clients in both B2B and B2C industries. Group3 is fired up and ready to help you take your marketing platform to the next level.